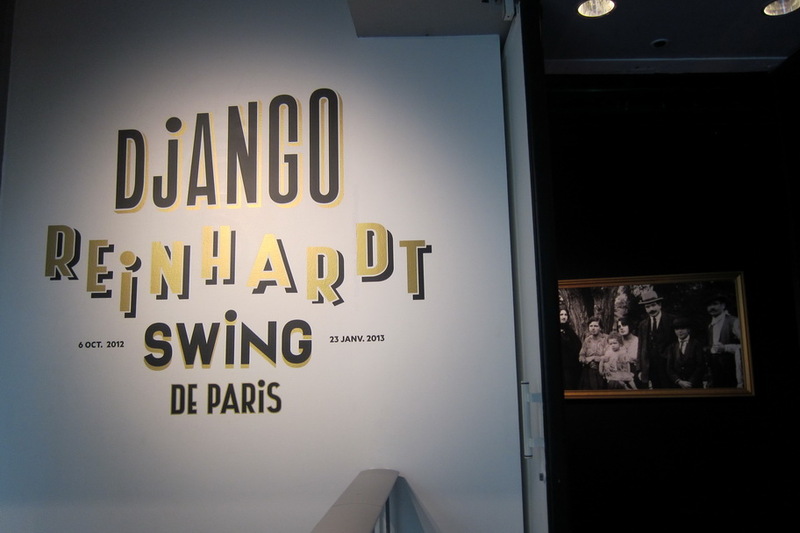 While we wandering all over Paris, Mr. Selfish and I kept seeing ads for a Django Reinhardt exhibit. 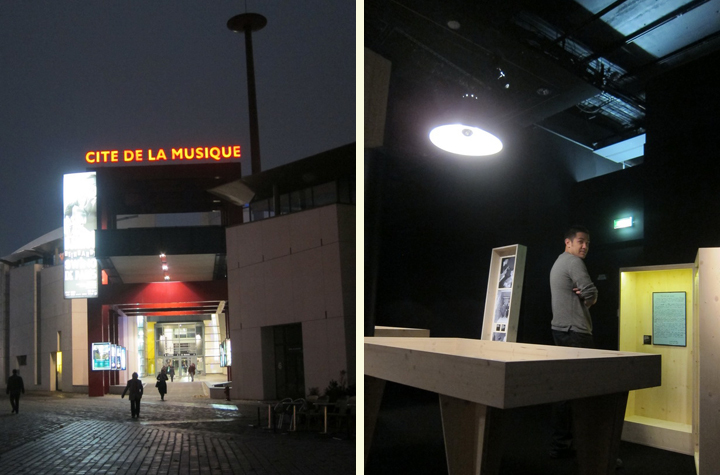 Since Mr. Selfish loves gypsy jazz, I tracked it down online and discovered that the exhibit was in the Cité de la Musique, which is in the 19th Arrondissement. Since there isn’t much going on in the 19th, I figured we would check out the exhibit. 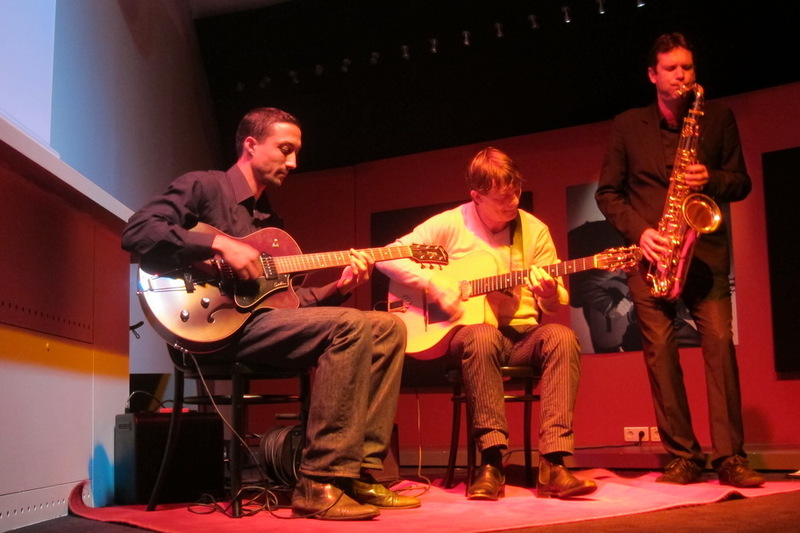 Plus, on Friday and Saturday evenings, there is live jazz. 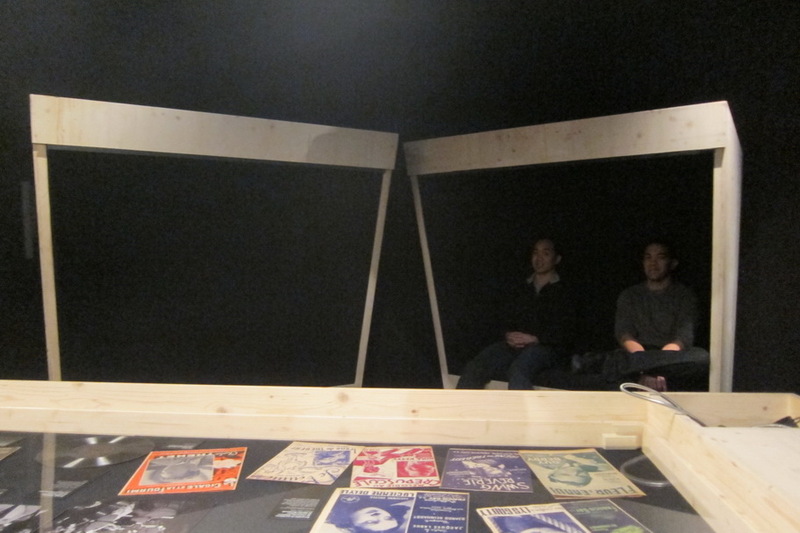 The Django Reinhardt exhibit was very interesting. It chronicled his life and set up sound booths whereby you could listen to the music that Django created during that era. We also enjoyed the live jazz session. 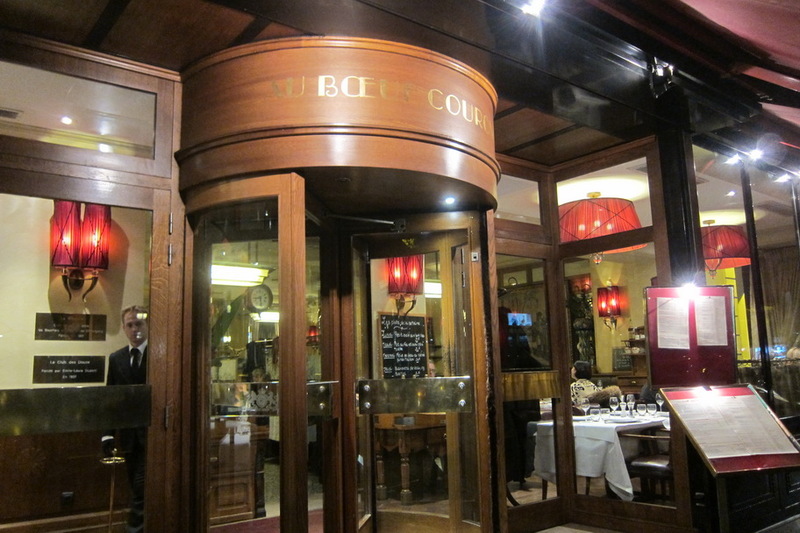 Nearby was a restaurant called Au Boeuf Couronné, which was recommended for steak frites. 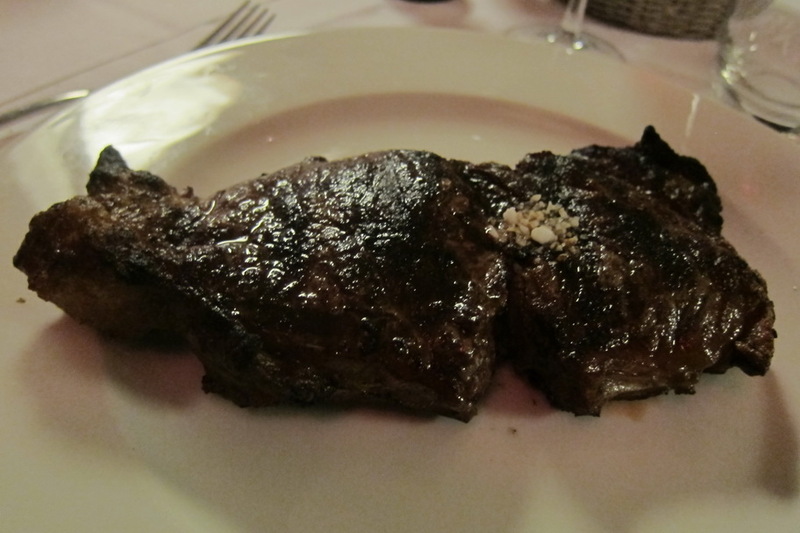 Although the steak was a little chewy, it was well-seasoned and flavored. 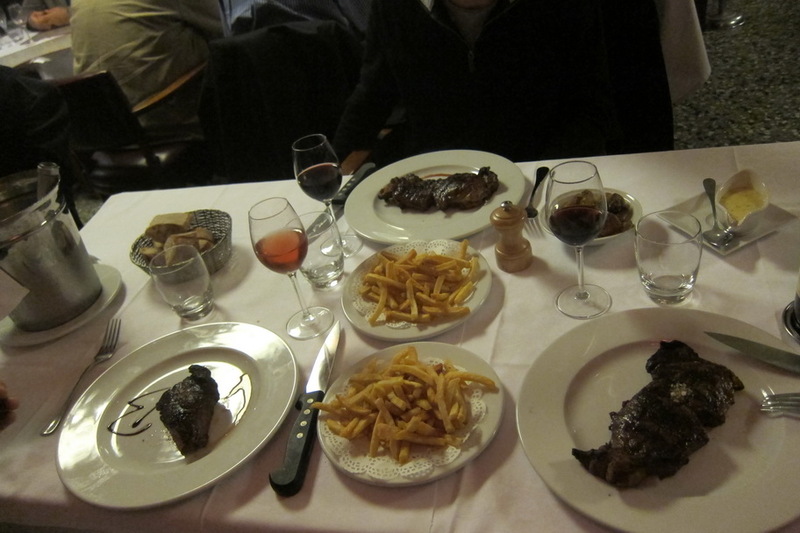 The frites were also perfectly cooked. 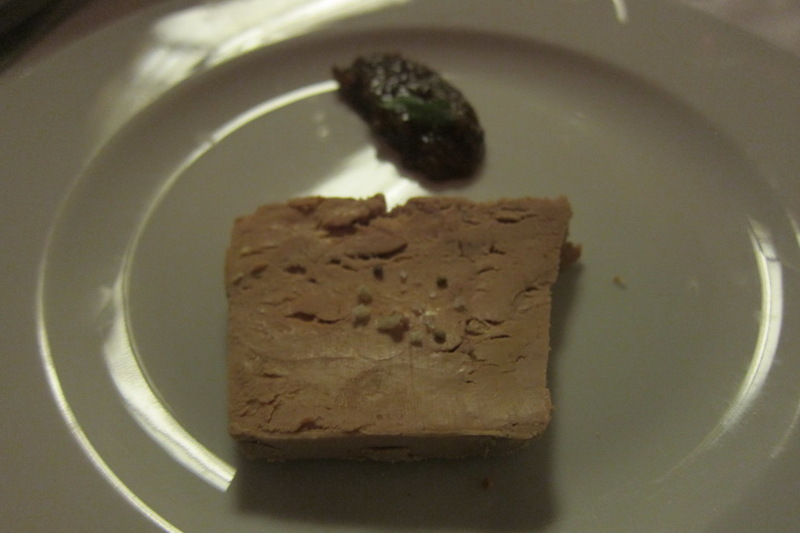 Since the set menu was such a good deal, Mr. Selfish ordered it. 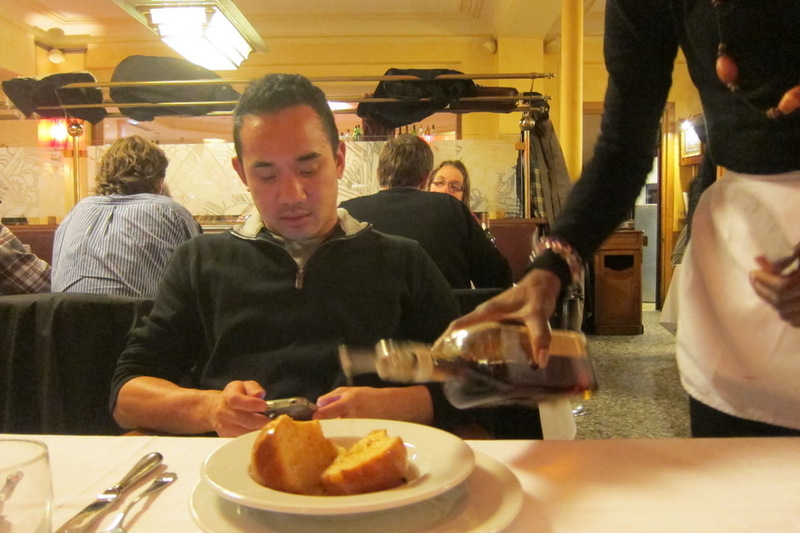 For 33 euros, he got a cocktail, an appetizer, a main dish (including steak frites), a cheese platter, a dessert, a half bottle of wine, and a coffee. Whew! 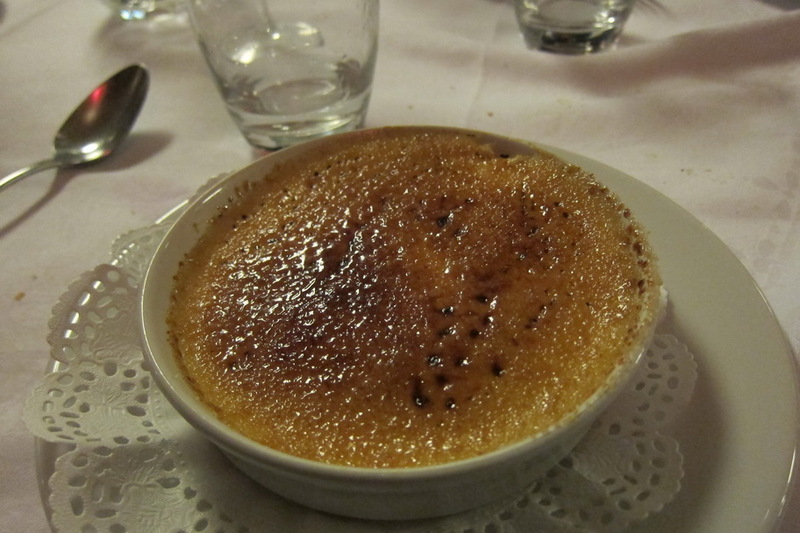 Don’t forget to check out my recommendations for the other arrondissements in Paris here.